10 – Amazing location and theme. The location for the resort is right on the water close to various parks and amenities, which is absolutely perfect. The theme is a nautical theme meant to transport you to an old yacht/nautical club and it does that perfectly. 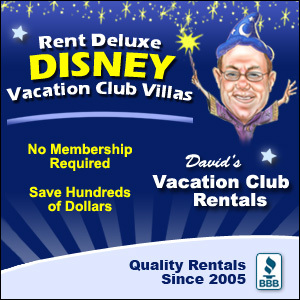 9 – Discounts are better than the Beach Club. For some reason when discounts are offered the pricing tends to be better for the Yacht Club over the Beach Club, even though they both share many amenities and recreation activities. Check the prices and try to save yourself a few bucks. 8 – You can walk to Epcot. This is definitely a huge selling point. It is a huge plus to be able to just walk over to Epcot and not have to wait on transportation. The walk is about 15 minutes or so at a slow to moderate pace, and it lets you enter right at the World Showcase entrance between France and United Kingdom. 7 – The Stormalong Bay pool area. The pool area is seriously like its own mini waterpark. 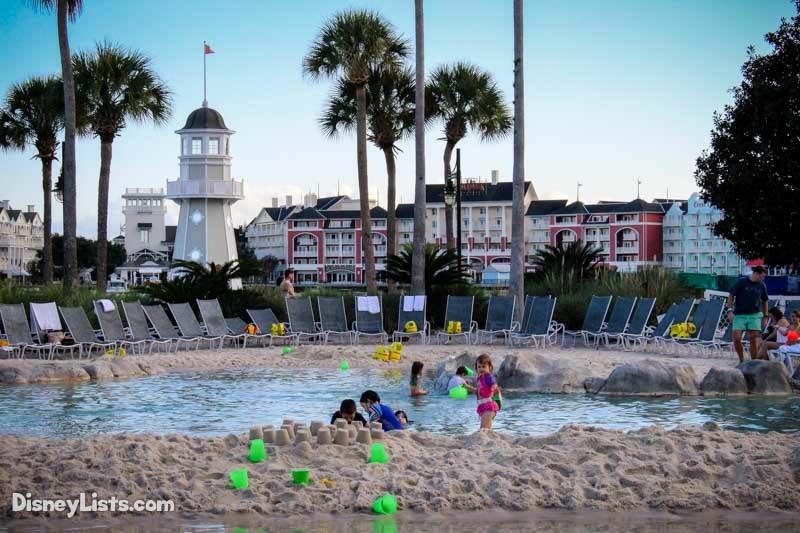 There is a huge pool, and pirate ship slide, a lazy river, water play areas and more. You definitely want to plan pool time when you stay here so that you can take full advantage of this amenity. This is one of Disney’s Signature Dining locations and known for some of the best steaks on property. The restaurant offers the highest quality cuts of beef, along with delicious seafood options. This is definitely a perfect date night location and then a stroll by the water afterward. 5 – You are only a boat ride away from Disney’s Hollywood Studios. Another huge selling point is the close proximity to a second Disney World theme park. No need to wait for a bus as you can just take the boat and get right there. You can also walk if you wanted to. 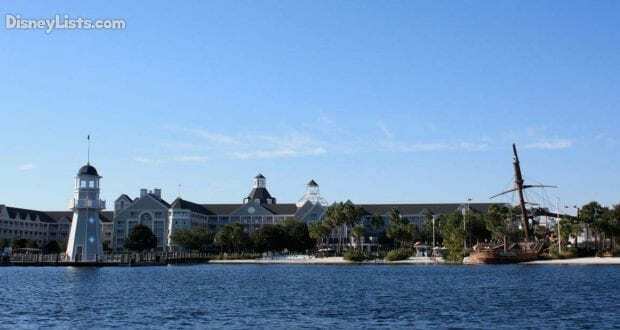 4 – Close proximity to Disney’s Boardwalk. 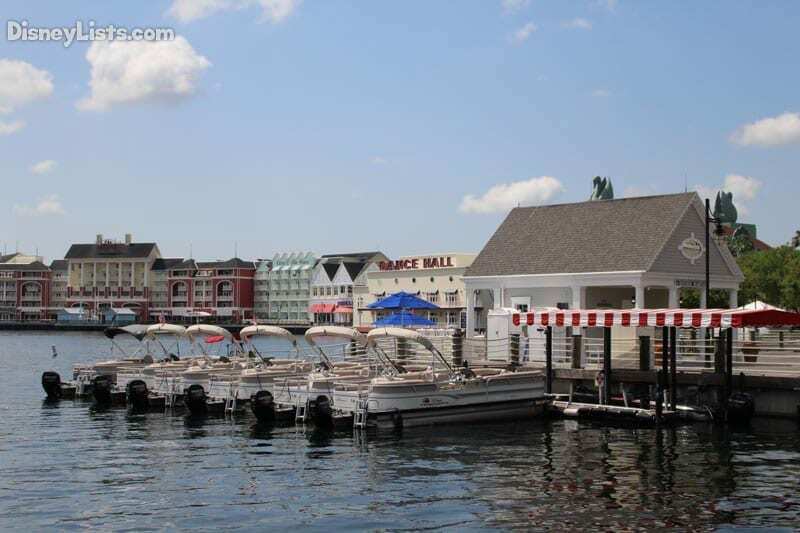 Disney’s Boardwalk is home to various shops and entertainment along with restaurants, snacks, a piano bar, sports club, etc. It is a great place to get an ice cream with the kids during the day and go out for adult fun in the evening. And all just only a short walk or boat ride away. 3 – Lots of recreational activities. You can rent a surrey bike or regular bike to explore, go on fishing excursions, rent boats to enjoy the water and so much more. You definitely want to check out the recreation rentals as well as the events that the resort puts on each day. 2 – There are club-level room options. 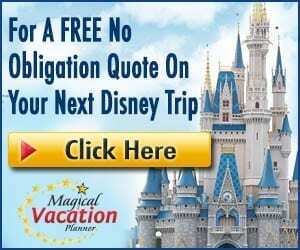 The rooms are already spacious and amazing, but if you want the highest level of service there are club level room options, which are only available at deluxe category resorts at Walt Disney World. These rooms come with a price, but they do include unlimited access to the private club lounge including food and drinks (alcoholic and non-alcoholic). There are also private concierge cast members that will help plan reservations, handle room arrangements and even handle check-in and check-outs. The resort is a deluxe category resort, so you can expect some of the most amazing service and lush accommodations. The resort is stunning and the rooms are spacious and beautiful with large balconies. There is a spa and salon on site if you have an interest in those services. There are multiple restaurants to choose from and a large number of free planned activities around the resort. You definitely won’t want to leave once you have checked in!